Up Your Pull! Taming the Deadlift! The Deadlift is the easiest exercise to improve at first in a lifter’s career. 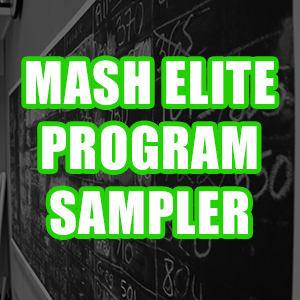 It’s the hardest to improve as an intermediate or advanced lifter. 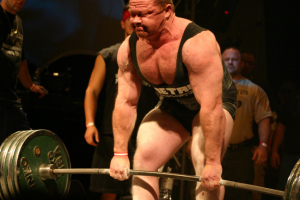 Jim Wendler told me a long time ago that improving the Deadlift was like having a field full of rocks, and hidden under one of the rocks there is $1,000,000. You simply keep turning over rocks until you find the $1,000,000. I did just that. 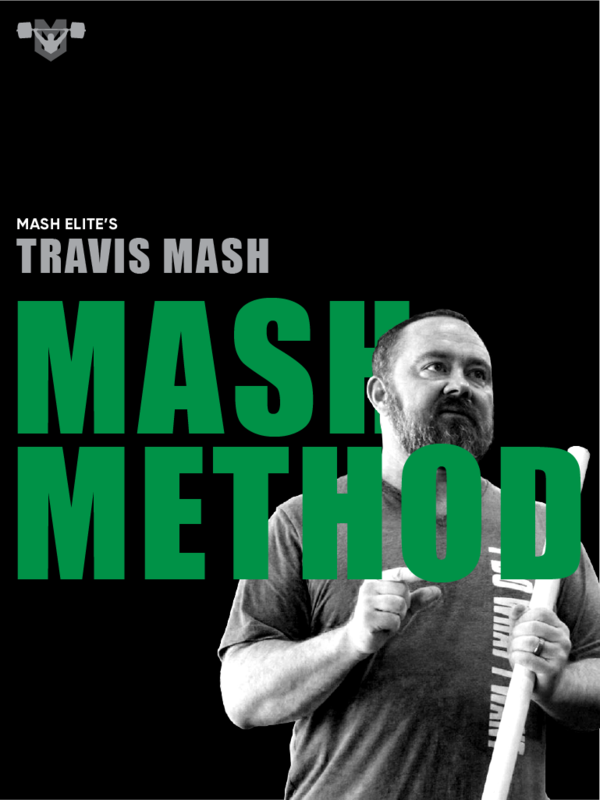 I have tried sets of 5, reverse bands, tons of reverse hypers, singles only, box squats, and about anything that you can think of. 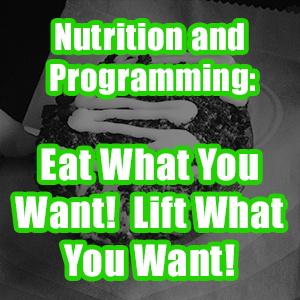 I am going to tell you what worked for me, and some of the latest things that have been working. 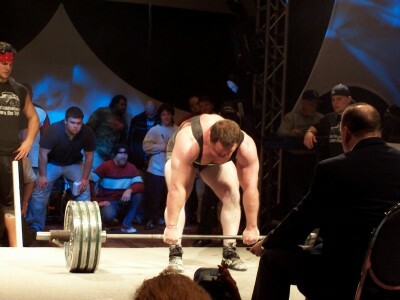 The deadlift is not only good for powerlifters. If your deadlift is well below your squat, it’s good for weightlifters because you have an imbalance. I watched Travis Cooper basically only deadlift all the way to the world championships. I am not saying that one shouldn’t squat. I am just saying that structural balance is important for two reasons: performance and injury prevention. The Deadlift is good for all athletics like football, softball, and soccer because it “bullet proofs” athletes. Dan John is the one that I heard this term from. By “bullet proof” he is talking about the strength and muscle mass to withstand collisions. Deadlifts will for sure bullet proof an athlete. There were three stages to improving my deadlift. The first was to simply improve my posterior chain and use the repetition method. When I first started, my core was simply not stable enough to push the weights to far. I learned about the Good morning from Westside Barbell’s Louie Simmons. I used Good mornings and direct abs work to strengthen my core. When I first started using Good mornings, I was handling around 95lbs. After six months, I was using over 405lbs. My deadlift quickly jumped to 667lbs. My deadlift training was actually 5-3 reps x 2-4 sets. •	Deadlift 70% Bar weight + 20% Band weight x 1 rep x 7-8 sets. At the top, the total weight would be about 90% of my max lift, but since it was only 70% at the bottom, multiple sets were possible. I normally worked up to a near max on the last 3 sets. •	I would mainly work off boxes at varied heights and deficit work. I would use boxes so the bar was never above my knee and slowly worked down. I would only use deficits toward the end of a cycle. With the boxes, I kept the reps 3-5 and the sets 2-3. With the deficits I would keep the reps 1-3 and sets 2-3. •	Zercher Squats or Goodmorings with reps 5-8 and sets 3-4. These exercises kept my core super strong. •	Deadlifts paused at different phases of the pull. Mainly I paused 1 inch off the floor or at the knee. I recommend pausing wherever your sticking point is, so that you will learn to recruit fibers at that point. Keep the reps 1-5, sets 2-3, and pause 1-5 seconds. •	Barbell Hip Ups- This is an exercise made famous by Bret Contreras. I perform this exercise lying on the floor or with my torso elevated. I keep the reps 8-12 and the sets 3-4. 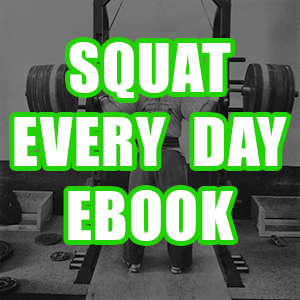 •	This exercise improved my deadlift more than any other exercise ever. It was my rock that yielded $1,000,000. I performed these with a 4-6 inch deficit. I used a Green Band doubled that was anchored to the block that doubled as my deficit block. I used heavy weight (around 405lbs), reps 6, and sets 3-4. These are my numbers that yielded my first 800lbs Deadlift, so scale it back to match your own numbers. •	Cable Pull-Throughs- Reps 10-15 and 3-4 sets. 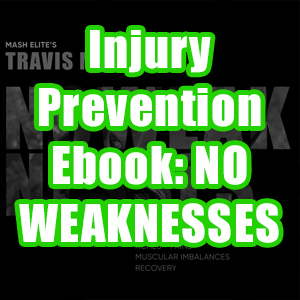 •	Find your weak spots and target them. 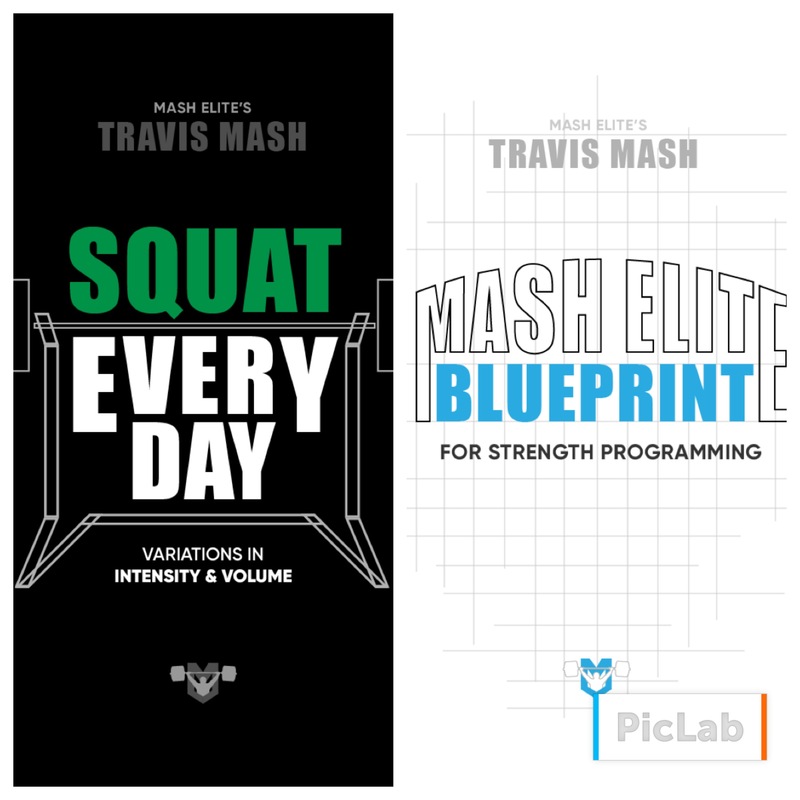 •	Perform the movement to improve performance. •	Get your core bullet proof. Happy Pulling and Happy Holidays!